The Office of University Counsel provides legal advice and services to Iowa State University. 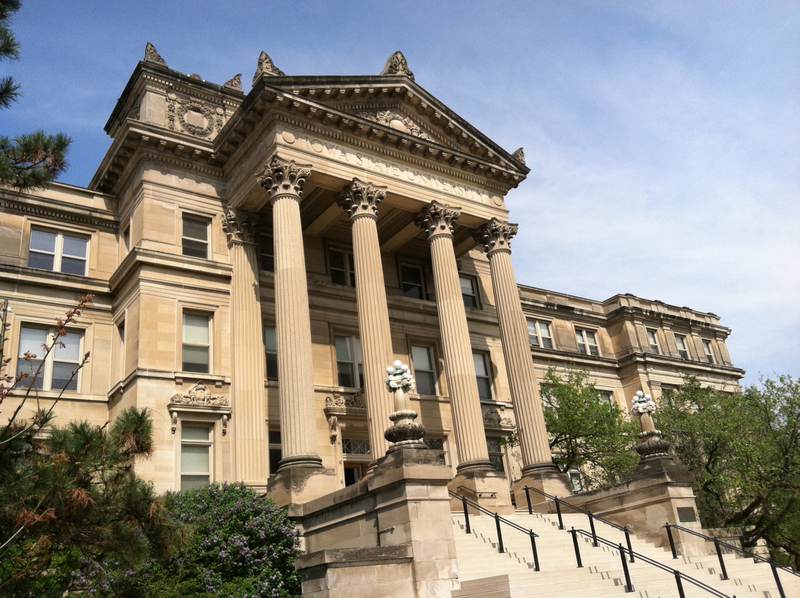 We hope this page provides helpful information about our services, about legal issues at ISU and about university policies. We do not provide personal legal services to members of the public, students or employees.